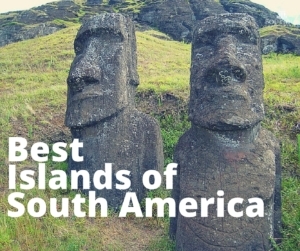 The Islands in South America offer a very different travel experience from just the iconic images of the continent. Whilst visiting the South American mainland you may encounter many unforgettable places, an island vacation brings with it a more relaxed coastal feel, but also some unique environments and highlights to discover. Whether for a couple of nights to break up your larger South American tour or even for a week long rewarding and intriguing escape, these are five of the best islands in South America for travellers. 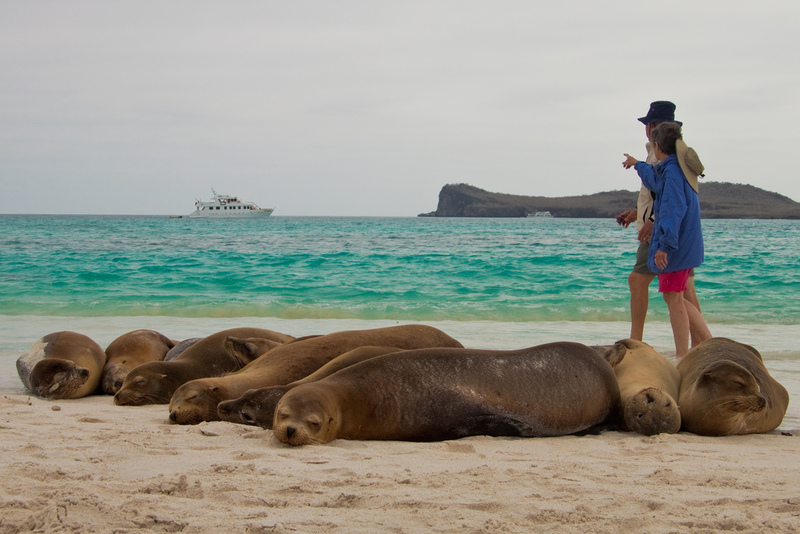 When you think of Galapagos you don’t often think of the beaches, but the fact that you can rest there peacefully with some sea lions is what makes these islands off the coast of Ecuador so special and acclaimed as one of the best islands in the world. This small archipelago has six main islands, 12 somewhat smaller ones, and more than 40 tiny islets. The isolation of these islands has led to their being inhabited by unique species of birds, insects, reptiles, and plant life that has fascinated the world for centuries. People popularly cruise from island to islands to try and explore more than one but you can also stay on a hotel or luxury camp on the main islands and take short day boat trips to explore. Walking the isles with an expert naturalist guide who points out the pertinent facts about the towering volcanoes, the red-sand beaches, the colonies of albatrosses, and the world-famous, giant tortoises makes the Galapagos Islands truly unforgettable. Just off the shores of the Brazilian state of Rio de Janeiro state, lies one of the last remnants of the once-large, Atlantic coastal rainforest. In Ilha Grande, you will find one of the most diverse ecosystems on the planet and relatively large populations of various endangered species such as the broad-snouted caiman and the brown howler monkey. The surrounding waters present a unique scene where Magellanic penguins and tropical fish swim side by side. The breathtaking scenery includes 100 unspoiled beaches, towering mountain peaks, plunging waterfalls, and lush vegetation. 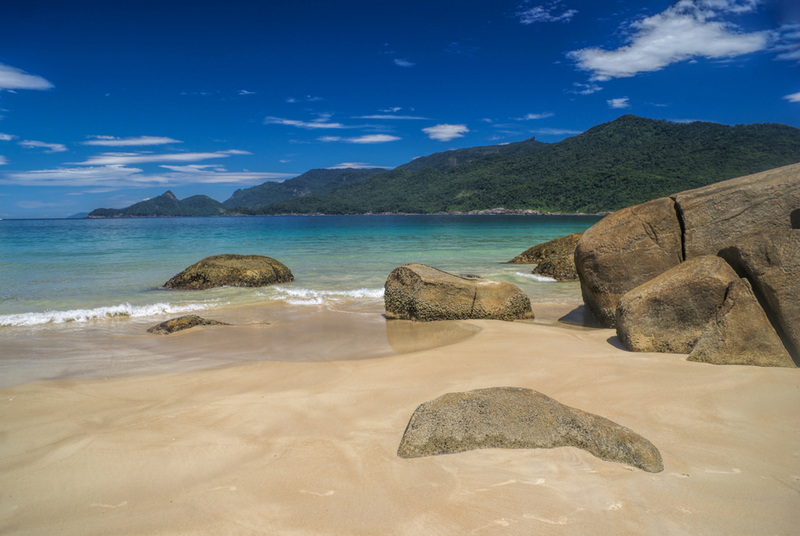 A few hours drive plus a via ferry boat and catamaran over to reach the island, Ilha Grande makes an ideal side trip and contrast from the high rise adorned and busy beaches of Rio de Janeiro. One of the most isolated places on earth, Easter Island lies over 1,000 miles off the Chilean coast in southeast Pacific Ocean. 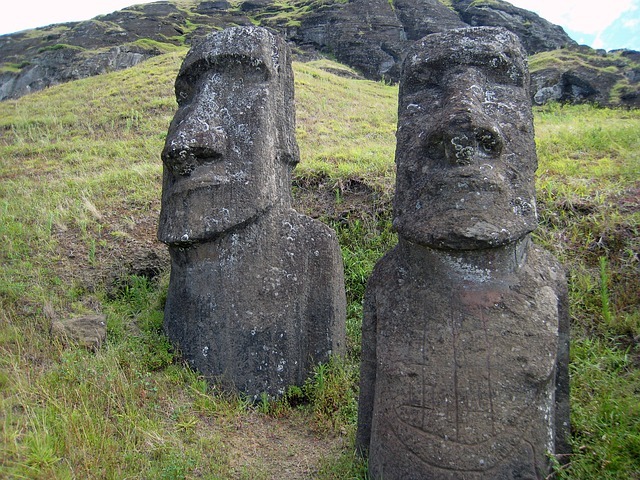 Famous for its gigantic statues known as “moai,” Easter Island is a great fusion of mysticism, Polynesian ‘Rapa Nui’ culture with extinct volcanic craters and cinder cones, interesting petroglyphs and wood carvings has fascinated and intrigued visitors for decades. Fly there from Santiago in Chile. Once known as Mas a Tierra (“closer to land”), Robinson Crusoe Island was renamed to reflect the fact that Alexander Selkirk, who is thought to be the marooned sailor whose story inspired Defoe’s classic, was stranded here between 1704 and 1709. 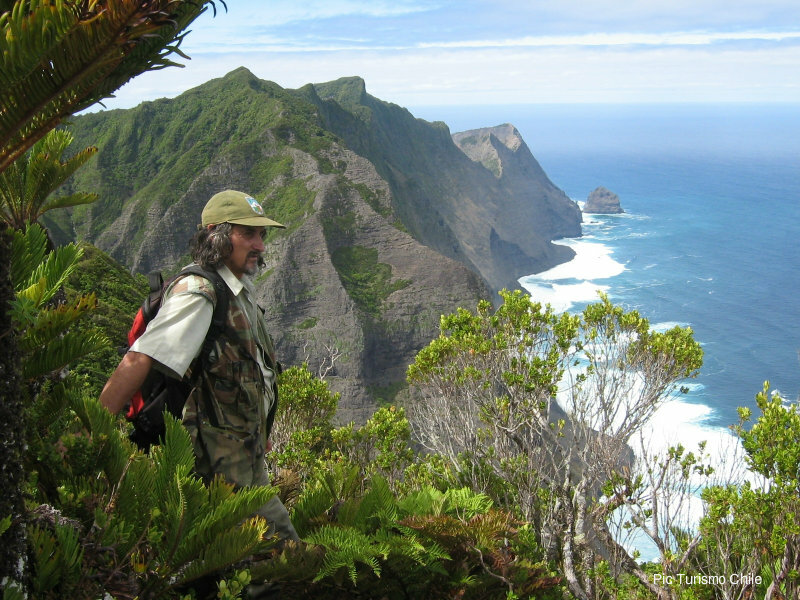 Located over 400 miles off the coast of Chile in the south Pacific, Robinson Crusoe Island is full of steep mountains, valleys, and ridges. Wildlife lovers will delight in exploring the more than a hundred endemic plant species as well as numerous unique insects. The rare and endangered red hummingbird and the Masatierra petrel can be found on this island’s shores. Spiny lobsters are the lifeblood of the local economy, and tourists enjoy scuba diving among the wreck of the World War I German cruiser known as the Dresden. A three-hour flight from Santiago will bring you to the local air strip, and from there, a ferry boat will take you to the main population centre of San Juan Bautista. About 300 miles east of Patagonia, in the cold waters of the south Atlantic, lies West Falkland, East Falkland, and over 700 smaller isles that were the notorious battleground between Britain and Argentina. Despite the historic significance, the real drawcard for tourists is the rugged beauty of the hilly terrain, unique bird life, large albatross colonies, and marine mammals like elephant seals, fur seals, and penguins. 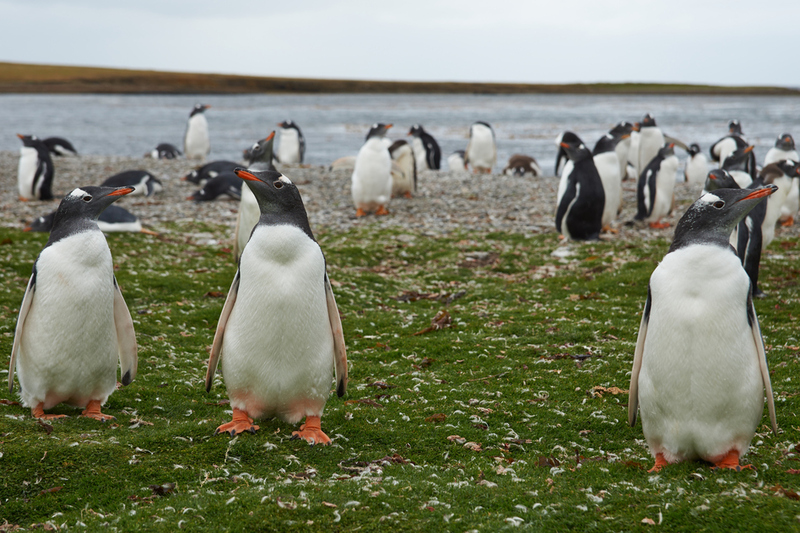 You can fly to these islands from Santiago to Mount Pleasant airport (MPN) or explore it as part of an Antarctic cruise that sails around these southern-most waters. 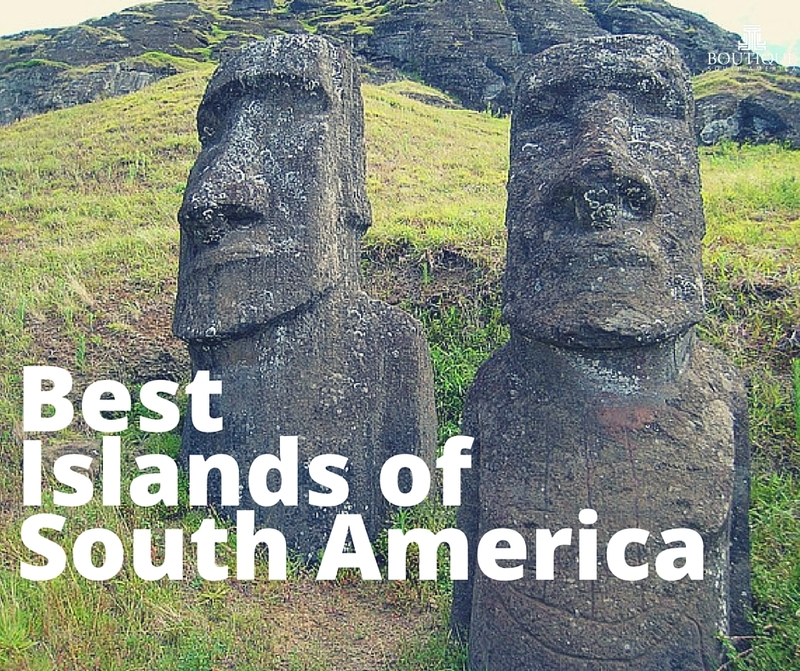 There is much to see on land as well as there is out on the water so remember some of these islands, as you plan your next trip to South America and are wanting to escape from the hustle and bustle of the cities.